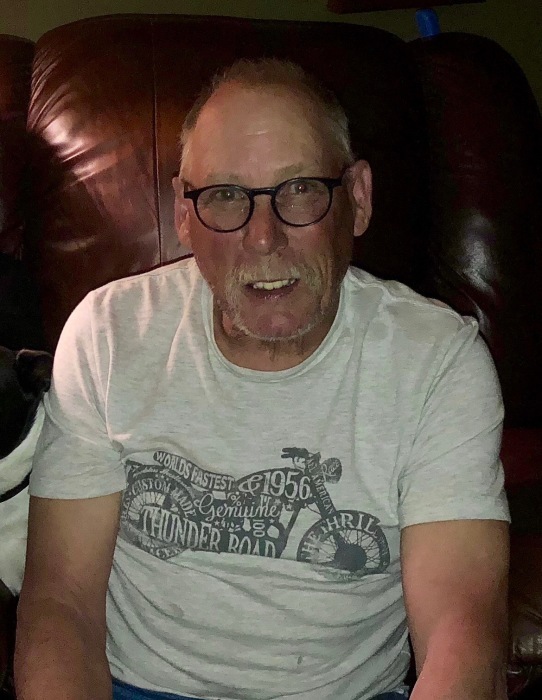 Timothy "Tim" Wayne Ingalls, 68, passed away March, 22, 2019, at Schneidmiller Hospice House, in Coeur d' Alene, Idaho. He was born March 3, 1951, in Coeur d' Alene to Eugene and Mary (Crockett) Ingalls. He grew up in Coeur d' Alene being the middle of three children. He is survived by his loving wife Nancy, of 46 years; son John and daughter in law Makayla of Spokane, WA; daughter, Katrina, and fiance, Bryson Davis of Post Falls; and two beloved grandchildren, Dorian Troy Davis and Oliver James Davis of Post Falls, ID. He is also survived by his sister, Kay Halliday-Millsap and brother-in-law Bill Millsap of Post Falls; and brother Don Ingalls and Sister-in-law Jill of Post Falls. His working career began working in his parents sheetmetal/ heating shop at the age of 16. Upon graduating High School at CDA High school he continued the trade that he had learned from his father. Next he worked in the telecommunications industry working for Wahco Construction and Henkels and McCoy. He finished his career working for Frank Gurney Inc. as a heavy equipment operator working alongside his brother, Don, and Son, John. His family and friends all agree Tim was the most kind, loving, and patient man anyone could know. Because of working throughout the pacific northwest, Tim developed a huge network of friends, that he loved and cared about deeply. His loving family and friends were with him when he passed after a short battle with cancer. A celebration of life will be held Saturday, April 6, 2019, 2:00- 4:00 PM at Schneidmiller Hospice House, 2290 W. Prairie Ave. Coeur d' Alene, ID. In lieu of flowers please consider a donation in Tim's name to Hospice of North Idaho.